No matter what we do and wherever we are, we all want to be blessed with the good fortune. Some people say that we create the good fortune on our own, while others think that some are more fortunate than the rest of people. When we are lucky, we encounter great opportunities, and these good fortune quotes will inspire you to use each of them and live your life to the fullest. If we have a good fortune, we should use it to build something significant. Your kindness is the key to good fortune. There are so many reasons for us to be happy. Work hard and you are half way there. If all people could live equally, it would be easier to achieve the peace. We create our own good fortune. Unfortunately, not all people can be equally lucky. Good fortune is always on the side of the hard-working people. 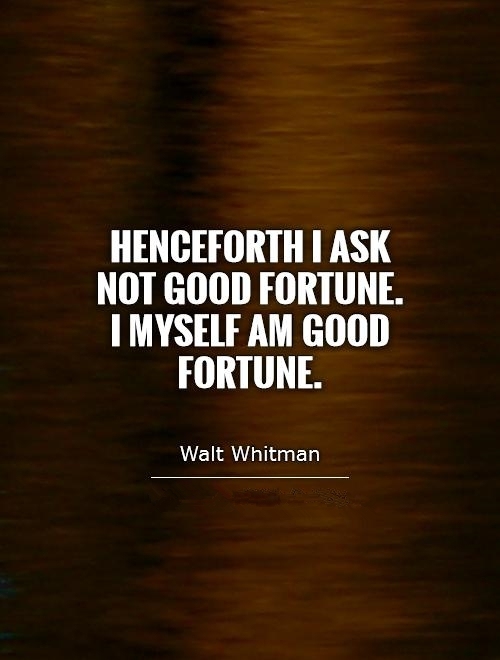 Believe that you are fortunate and you will be. 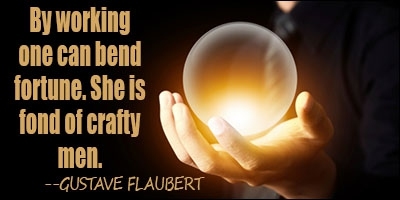 Create good fortune by yourself. Sun comes after the rain. Be humble and respect others. We have to believe that good things will happen. One of the most motivating good fortune quotes. We should help others when we can. Some people are too greedy, and they want to get more than they need. 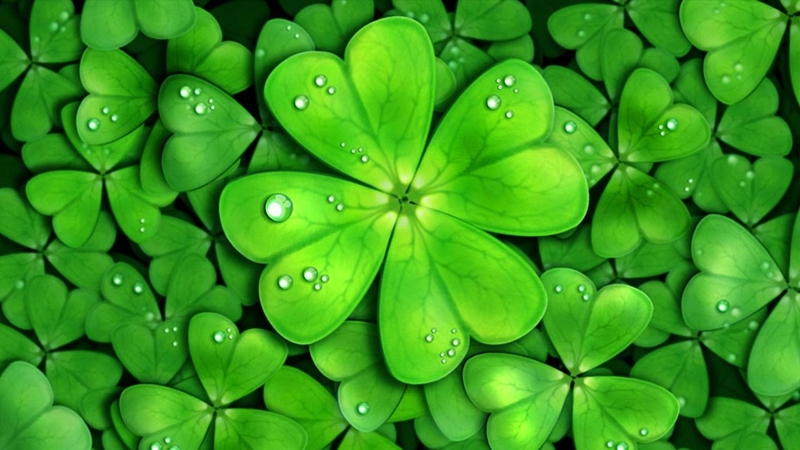 Determination and luck make the best combination. Feeling joy because of other people’s happiness makes us happy too.